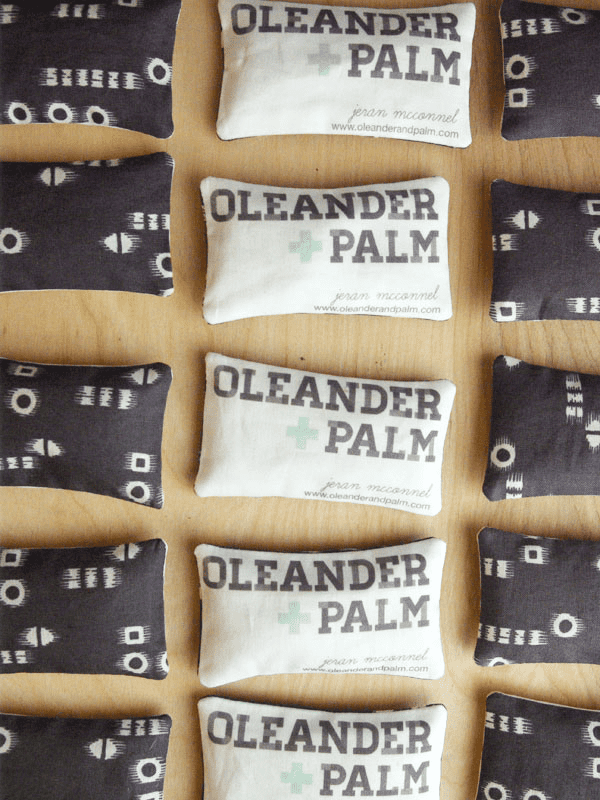 Feeling inspired to take your creative business to the next level? 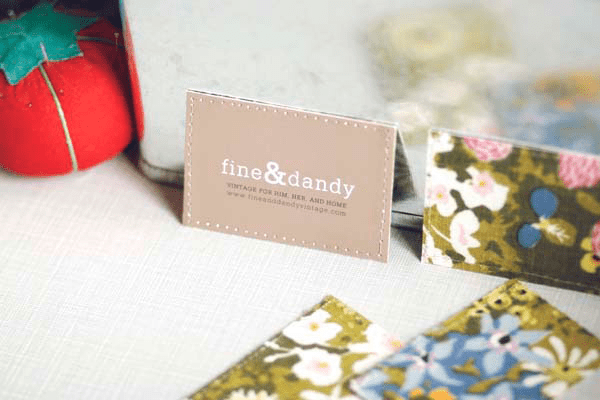 Why not take this weekend to spruce up your business cards or create some new ones from scratch? 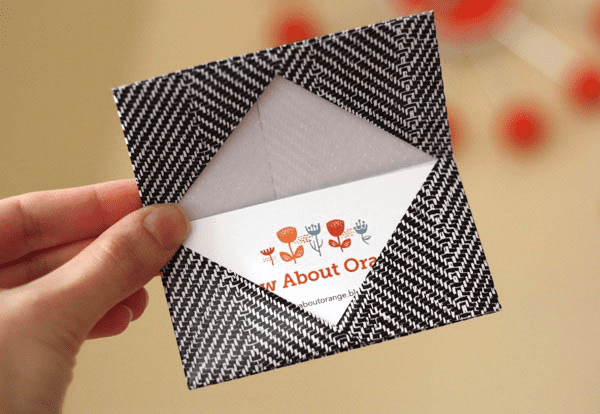 These 5 simple ideas for adding some pizzaz to your cards make for mini works of art for clients and customers to admire! 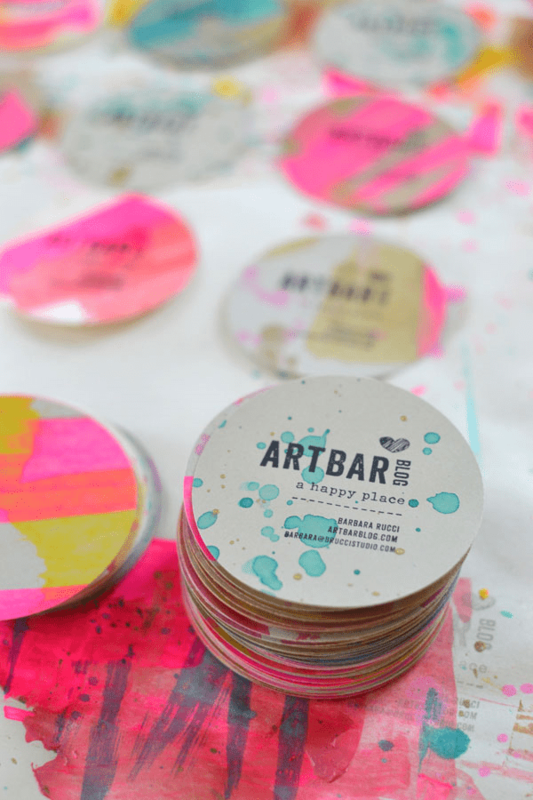 Simple inspiration to brighten up cards on Art Bar Blog. 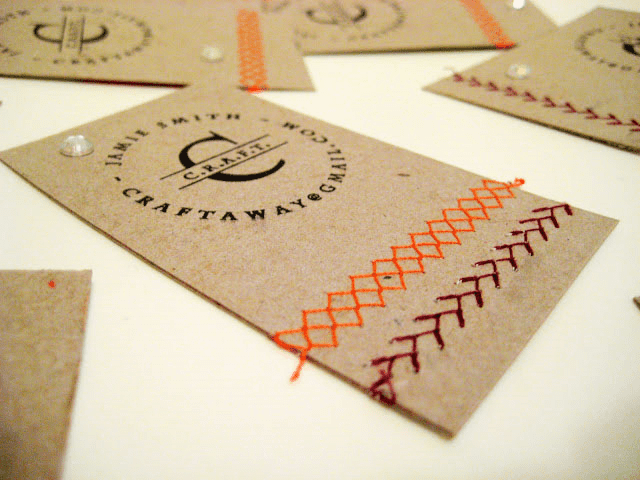 DIY Business Cards | C.R.A.F.T.